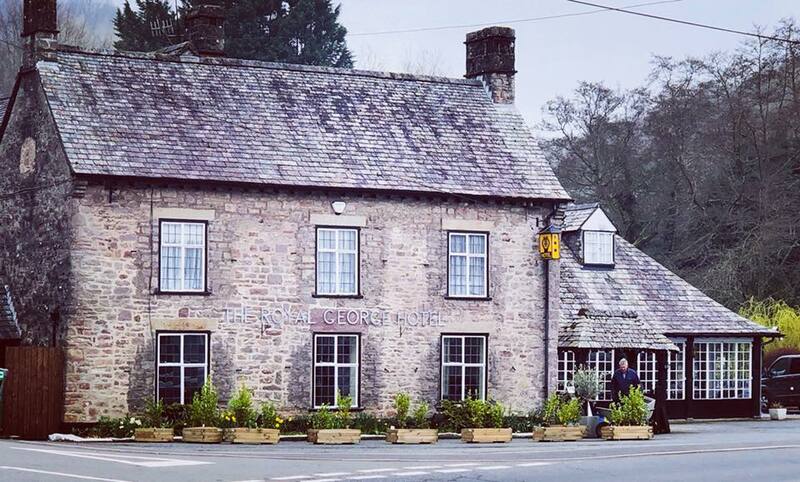 The Royal George is now an entirely independent hotel under the ownership of Harriet Babbage and Richard Secular. 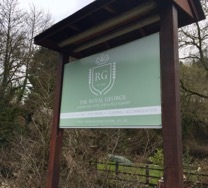 They are looking forward to building on the Royal George's excellent reputation and adding to it in their own style. 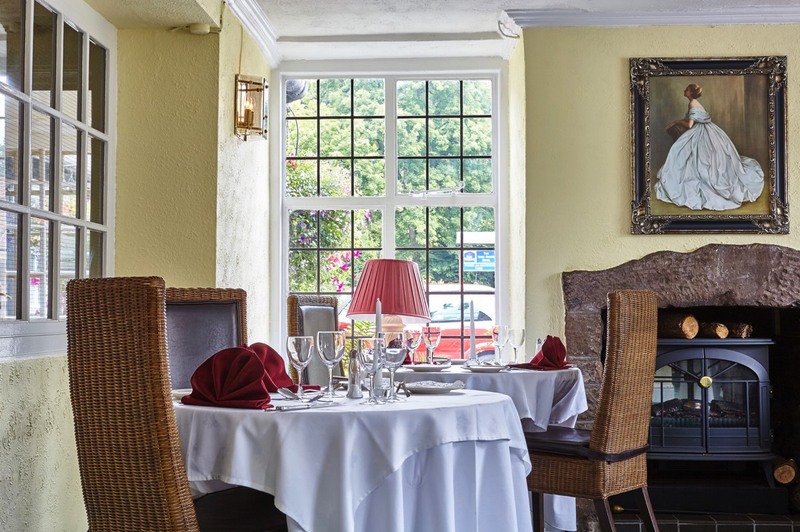 They also aim to expand the venue's wedding and events business and in time add to the existing 16 en suite guest rooms. 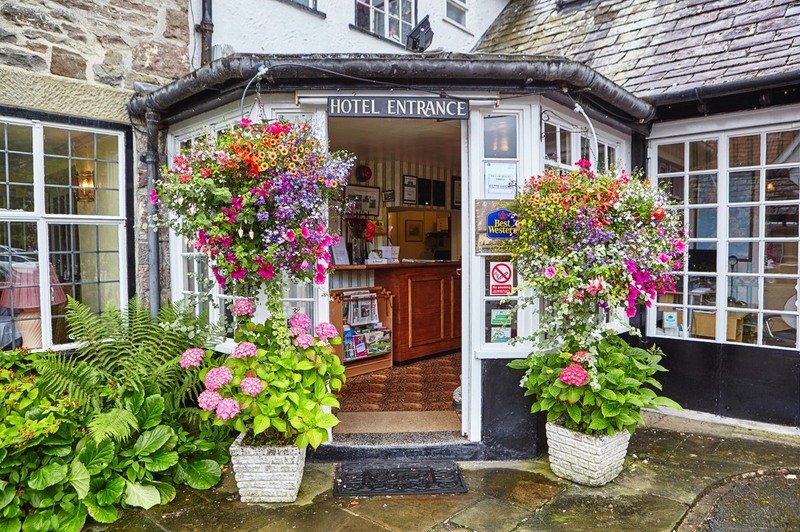 The hotel is an elegantly refurbished Grade II listed building with a rich history, first becoming a coaching inn during the 1600s. 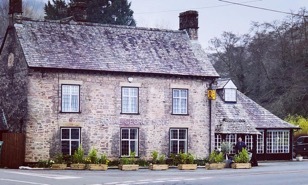 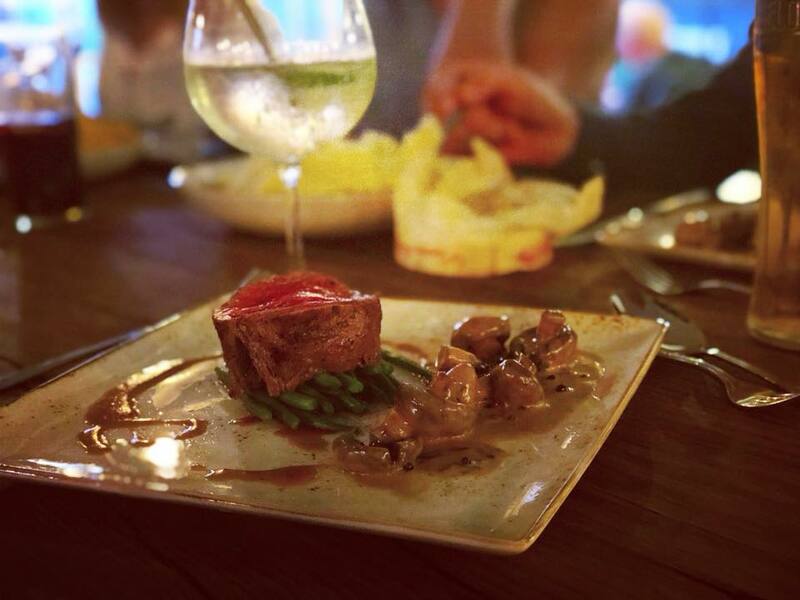 It is wonderfully cosy and dog-friendly and Harriet and Richard pride themselves on using locally sourced produce for the pub and restaurant, creating seasonal menus to showcase the very best of the Wye Valley. 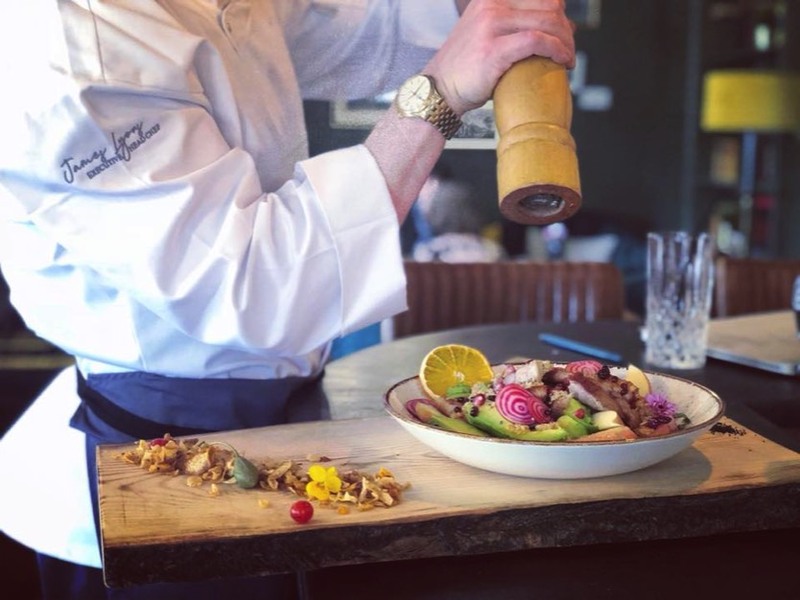 What was known as The Cottage Restaurant is being renovated to become a contemporary restaurant, fronted by our talented head chef and his incredible team. 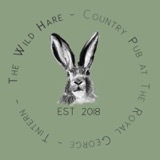 The aim is to offer a special dining experience in an atmospheric and luxurious setting, contrasting with our relaxed dining available in the Wild Hare described below. 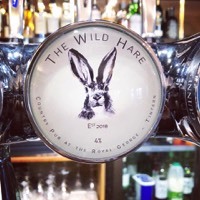 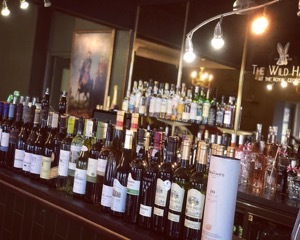 With a well stocked bar and great food served all day, the cosy environment of The Wild Hare is an inviting room in which to relax and meet friends. 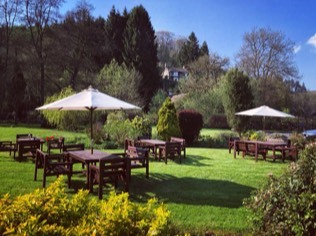 It is is already becoming a legend for its lovely Sunday roasts and, for summer days, the garden is just a step outside.